blockers, sedatives, tranquilizers, diuretics can all have an effect on the body’s ability to control temperature or to perspire. Being either severely over/under weight can also have an impact. And dementia too, can complicate the body’s ability to becoming aware that one is either warm or thirsty. As the temperature rises, so too does our internal body temperature, especially when we are exposed to extremely warm conditions (direct sunlight for an extended period of time, aerobic activity or an extremely hot room). 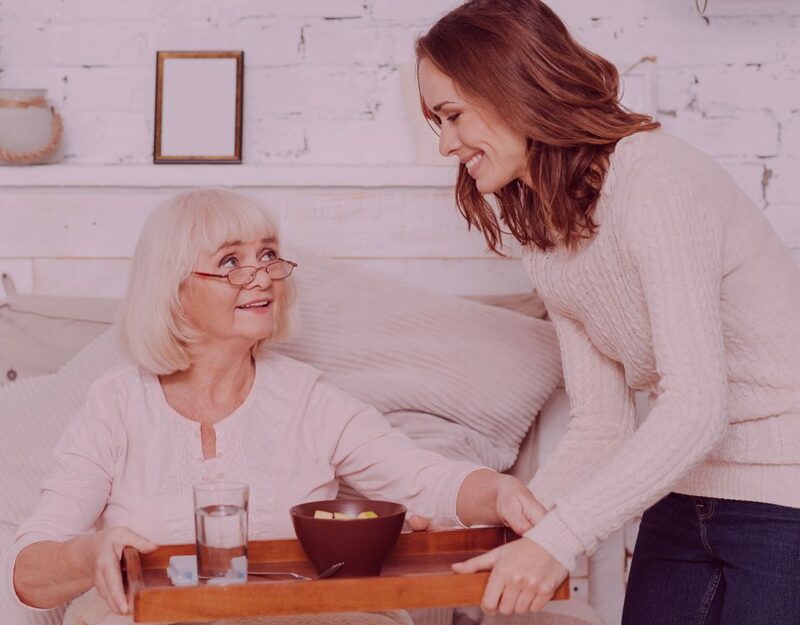 For seniors who already struggle to manage internal heat, dehydration can deter the body’s natural cooling processes even more. For elder care Los Angeles especially, the heat can become too intense for seniors. In extreme heat and humidity, evaporation is slowed and the body must work harder to maintain a normal temperature. As a good rule of thumb, temperatures inside your house should never exceed 85 degrees. The general name for heat-related illnesses is hyperthermia (i.e. heat stress, heat tiredness, heat cramps, heat exhaustion). Heat exhaustion is the most common term used and the warning signs can be: excessive sweating, extreme tiredness, weakness, dizziness, muscle cramps or spasms, nausea, vomiting, fainting, headache and/or skin that is dry and not sweating. Heat stroke is caused when internal body temperature rises much faster than it is lowered, naturally. The warning signs of heat stroke are: headache, dizziness, confusion or agitation, extreme tiredness or sluggishness, seizure, high body temperature, hot/dry skin that is flushed but not sweaty, rapid heartbeat and/or hallucinations. Seek medical attention immediately if you suspect heat stroke. Heat stroke can be fatal if not treated in time. 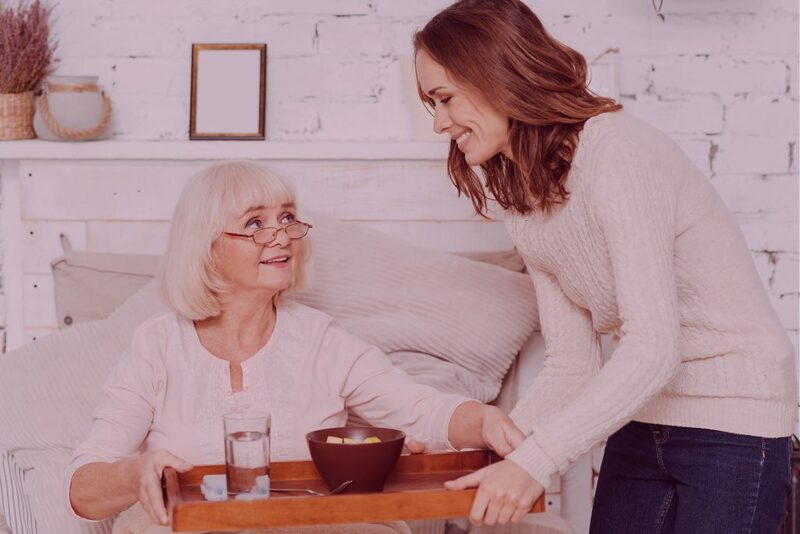 Below are ways in which we can identify the signs of heat distress as well as recommendations for how to minimize the risk to our senior population. Employing these elder care tips below can save a life! It is so important that we take the time to prepare for the heat when it comes every summer, so that our senior population can still enjoy the summer months by taking the necessary precautions when the temperatures rise. 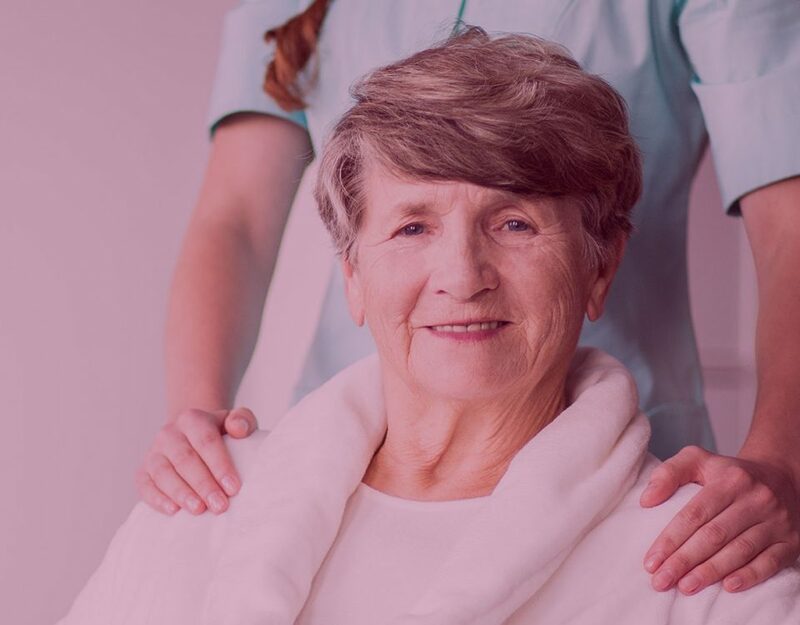 If you are looking for help with an elderly loved one and you are located in the South Bay/Palos Verdes Peninsula area of Los Angeles, it may be time to call Age Well Life Care Solutions™ at (424) 262-9527 for a consultation… The first one is complimentary!